Apple has confirmed Australian iPhone 4 buyers will receive a free case until 30 September. Following widely reported reception problems in the US when the iPhone 4 is held in a certain way, Apple announced earlier this month that all iPhone 4 buyers will receive a free case from Apple, or a rebate on a previously purchased case. Apple has confirmed the same will occur in Australia. iPhone 4 customers are required to download a free iPhone 4 case app from the App Store (iPhone 4 case program), sign in with their iTunes account and place an order for the case, which will then be delivered. The free cases on offer in Australia are Apple's Bumper Case, and a number of third-party cases including the Incase Snap, Belkin Shield Micra, Griffin Motif, Reveal and Perforated Silicone, Speck Fitted and PixelSkin HD. Optus confirmed it would offer a free Apple bumper case for all iPhone 4 customers. "To ensure Optus customers have the best possible experience with their new iPhone 4, Optus will be providing free bumpers to all customers from launch on July 30," said an Optus spokesperson. "This will be a free, optional extra for all Optus iPhone 4 customers." the offer also applies to Virgin Mobile, a subsidiary of Optus in Australia. Neither Telstra nor VHA is following Optus' lead, instead relying on Apple to handle the free case process. For full details on all the iPhone 4's new features, read our iPhone 4 guide. Also check out all the angles of Apple's latest smartphone in our Apple iPhone 4 gallery. 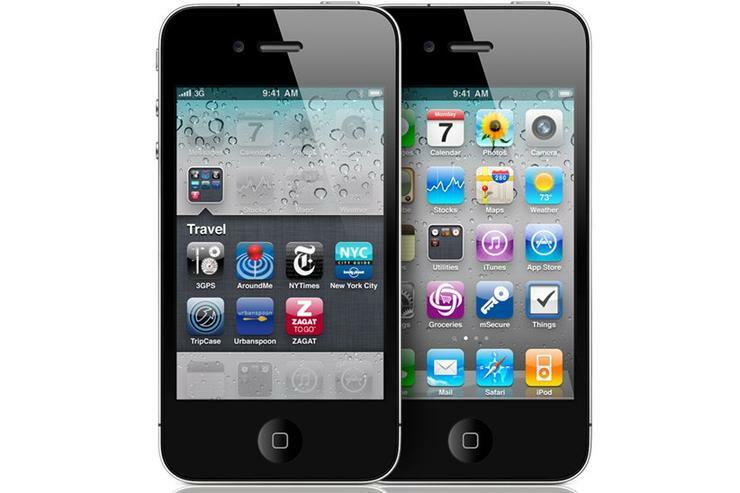 What do you think of the Australian iPhone 4 plans? Let us know in the comments below!